This is a competition for all you wonderful readers and subscribers. If you are creative here’s an opportunity to expressed yourself. Again, provided it is your poetry you can express thanksgiving through lines of poetry. Draw, paint, mixed media…for the artists out there. If you would like to participate there will be a reward! The top three will receive, in the mail, a package of Starbucks coffee (offer only applies to the continental USA, sorry to my foreign friends and readers…but if you’re chosen I will still proudly display your work on this website). For photography if you could please include a watermark in your work so that it won’t be copied via the Internet that would be great! 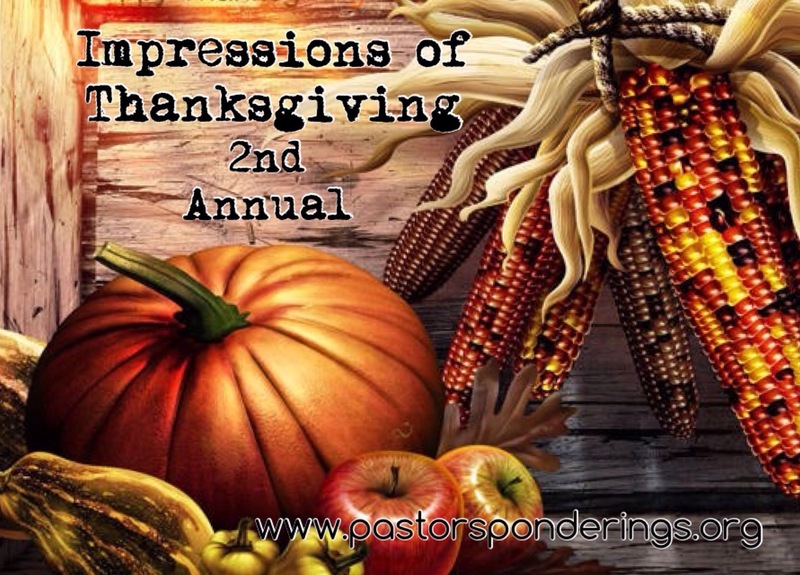 I look forward to your submissions and impressions of Thanksgiving and what thanksgiving means to you! Previous Post Previous post:Dear Salvation Army – The Internal Battle & 3 Prescriptions! Next Post Dear Salvation Army, Is Your Mercy Seat Broken?